A mortgage prisoner is one who is trapped in an expensive old mortgage and can’t get a cheaper one because of some regulations. It is a frustrating position to be in and the number of homeowners in this category is on the rise. Government has vowed to tackle the issue but not a lot of people are passing the affordability checks to get better mortgages still. For those who have bigger mortgages and have so far exhausted their low interest promotional period, it is only a matter of time before they begin suffering. However, the situation is avoidable if you carefully follow these following practices. 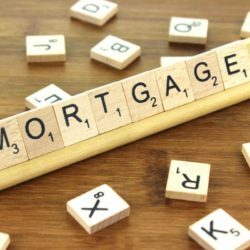 Being a mortgage prisoner is a precarious position to be in and it can be avoided starting from within. Avoid making any major lifestyle changes like switching jobs, joining an expensive social club or buying your dream car. It is important to keep both your life and finances as stable as possible in order to get the external help you need. Lenders, for instance, will not only assess your income but also how you tend to spend your money. The idea is to better see how reliable you’ll be with making payments. 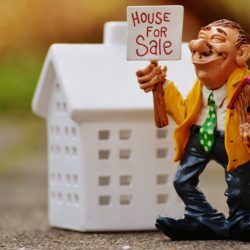 Since the situation is mostly because of government’s initial interest in reducing reckless lending, being able to pass the credibility criteria of lenders is a good way to avoid becoming a mortgage prisoner. This is where a mortgage broker comes in. He or she knows the market well and can get you in touch with a good lender who would find you credible. 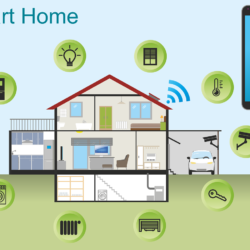 Generally, they come in handy when you are buying a home and will definitely have the right professional advice to save the situation. By overpaying your mortgage with a focus on paying it off early, you will be significantly increasing your equity. 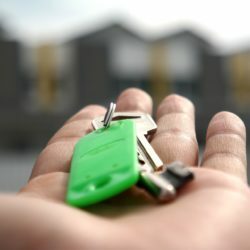 That way lenders will be more likely to want to lend to you. In as much as every one of them has their own unique credibility criteria, having higher equity will increase the chances of passing most of them and helping you qualify for cheaper mortgage rates. Definitely, reducing your mortgage is one of the best moves you can make in this situation. One of the factors that inform a person becoming a mortgage prisoner is age. Many lenders do not lend to borrowers above retirement age. Once in a while you will find one who would lend up to 75 years old provided the retirement income can cover the mortgage. However, this can serve as an option since it means your children must have left the nest, thereby making it easy for you to downsize. If you are yet to retire and you can still downsize, increasing your annual salary will also help. It means that the maximum amount you can borrow will be increased enough to service your mortgage. Employing these methods will increase your chances of avoiding being a mortgage prisoner. 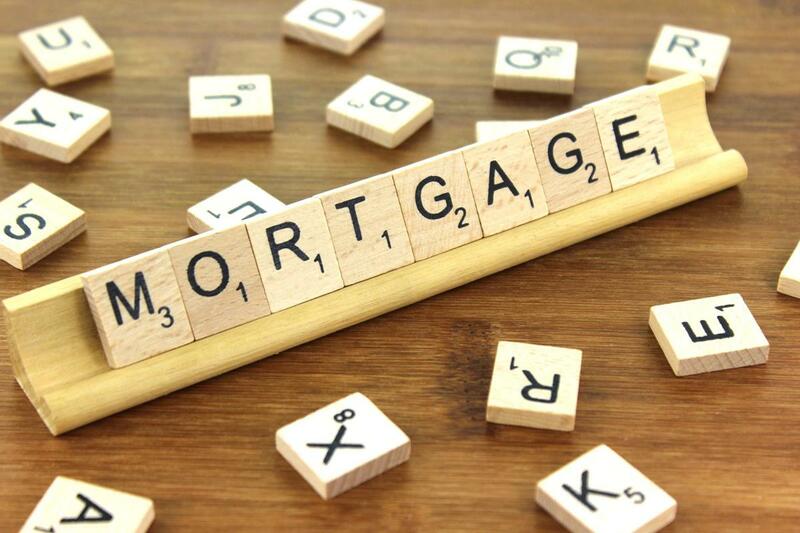 Although letting a professional mortgage broker assist you will ensure you get out of it faster. Research extensively to find one who has your best interest at heart. 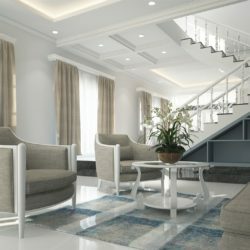 TheHouseDownTheLane.com is a real estate and interior design blog from the newest international developments ld to how to decorate your home/office interior with the newest designs. © Copyright TheHouseDownTheLane.com. All Rights Reserved.